When you own a vintage car like a Reliant, we understand that you’ll want to use only the best products for it. That’s why we’ve developed a range of Reliant struts that are designed to fit your car perfectly. 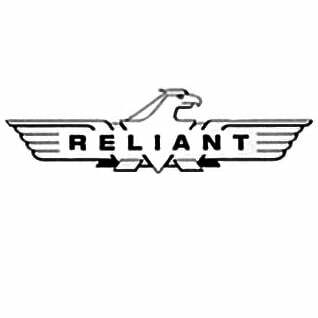 Whether you’re looking for Reliant tailgate struts for your Scimitar or Reliant boot struts for your Robin Mk2, you can find a large range of specially-developed Reliant gas struts in our online shop. 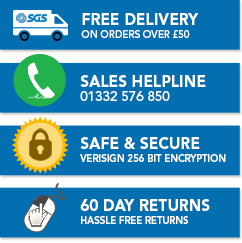 When you buy with us here at SGS Engineering, you can trust that you’re buying reliable, high-quality products that have been made in the UK. All our gas struts come with a two-year warranty and a fuss-free 60-day returns policy. So, you can trust that your prized Reliant Robin is in safe hands when you buy one of our Reliant bonnet struts or our Reliant hatch struts. If you would like some more information about our Reliant gas springs and struts, fill in our online contact form or speak directly with our team here at SGS by calling 01332 576 850. We’ll be happy to use our expertise to ensure you find the right size and type of Reliant struts for your vehicle.